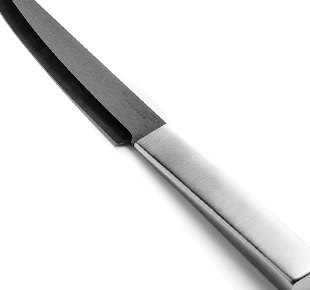 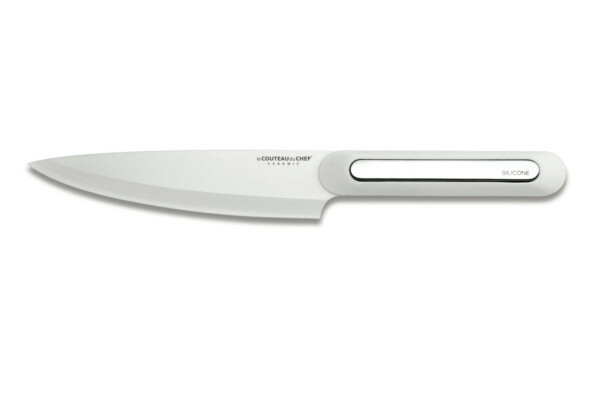 Due to its high zirconium oxide content, the ceramic used for the manufacturing of TB kitchen knives is of superior quality. 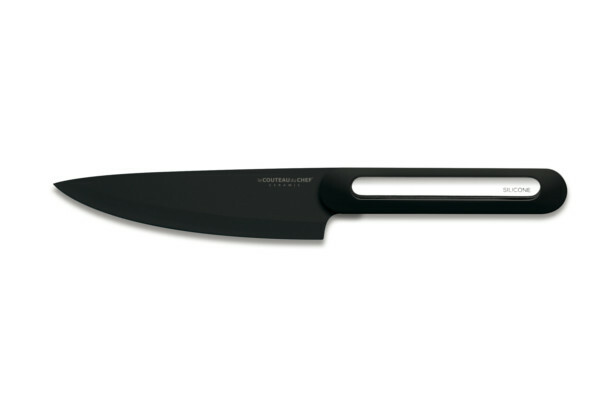 It offers the kitchen knives an optimum hardness for a long sharp edge, which rarely need sharpening. 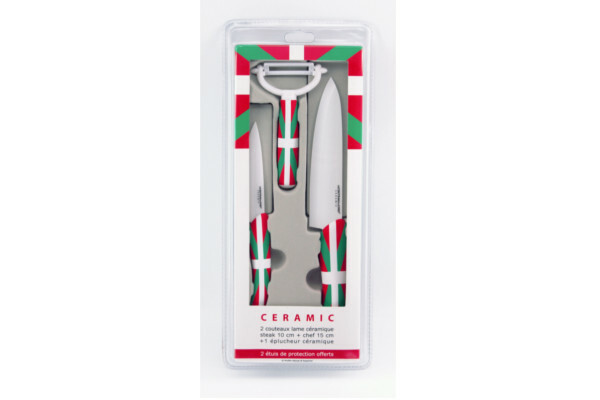 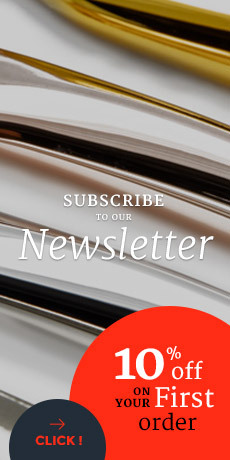 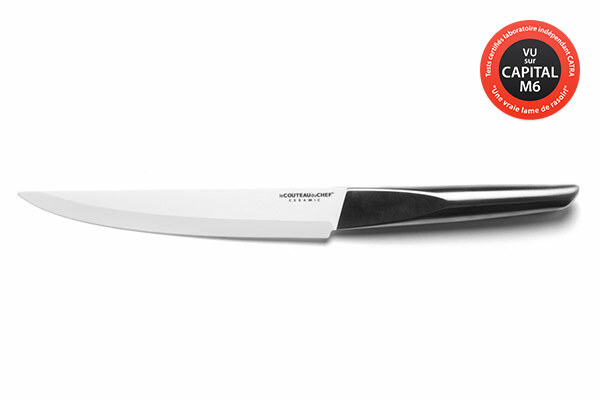 Leader in French cutlery, Tarrerias-Bonjean thought through every detail of its ceramic kitchen knives to ensure efficiency, resistance, and outstanding culinary hygiene. 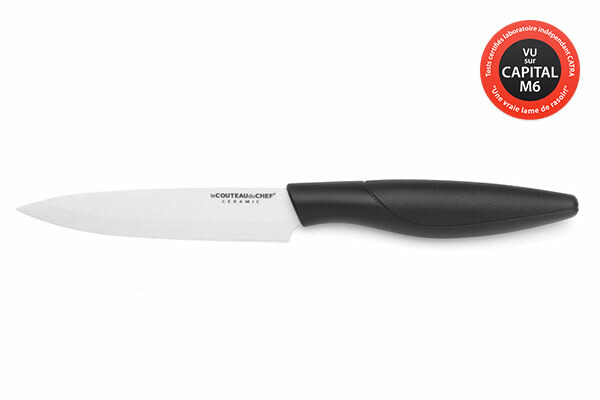 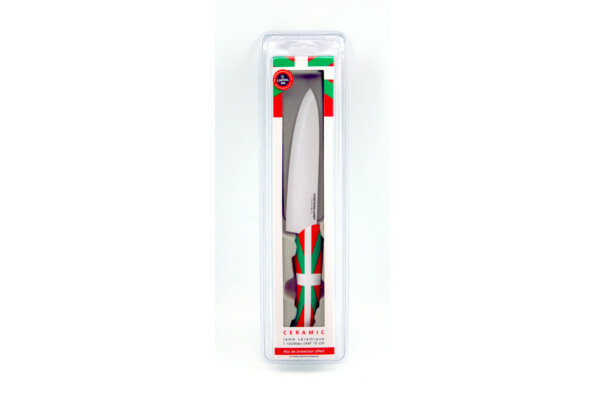 Their blades permits the food to slide and their soft touch ABS ergonomic handles make this knife comfortable and easy to hold. 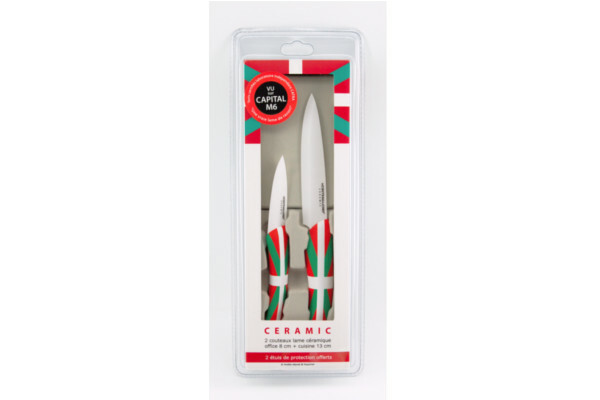 The ceramic kitchen knives signed TB are dishwasher safe.